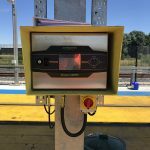 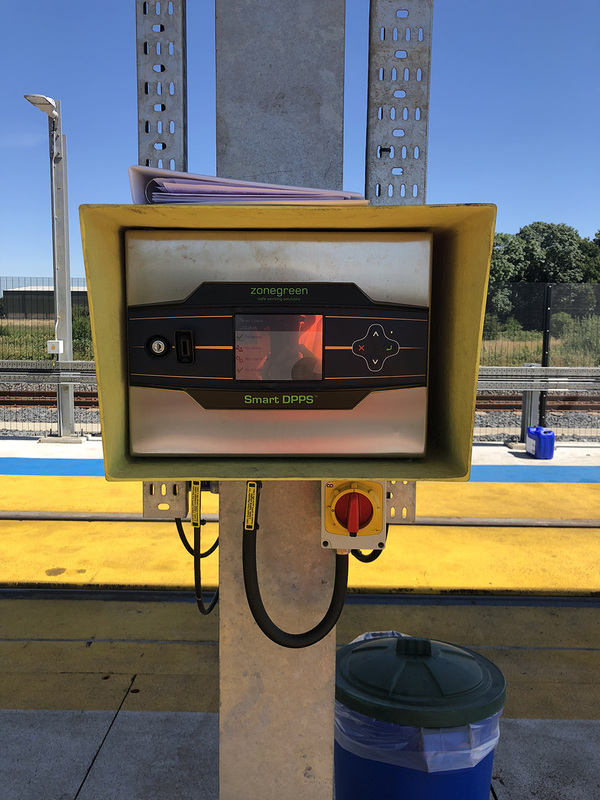 The interface with the Tiffenbach signalling system means Zonegreen’s Depot Personnel Protection System (DPPS™) improves operations by eliminating the stop/start entrance and exit procedure experienced by most facilities at the point where signalling ends and depot protection begins. 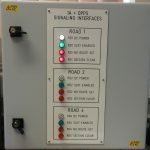 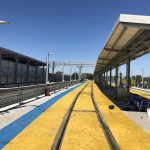 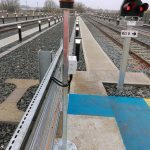 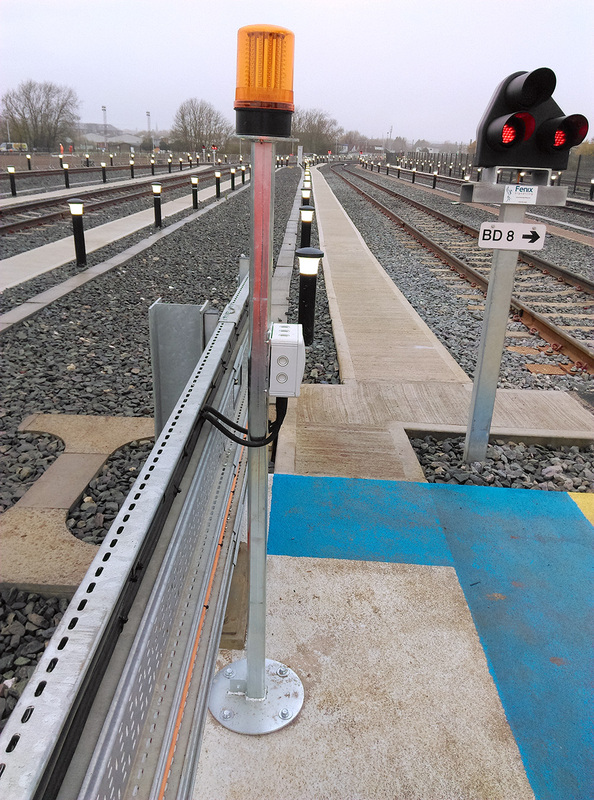 The interface utilises a slotting arrangement, where the DPPS provides a slot to the signalling system when it is safe for a train movement to take place. 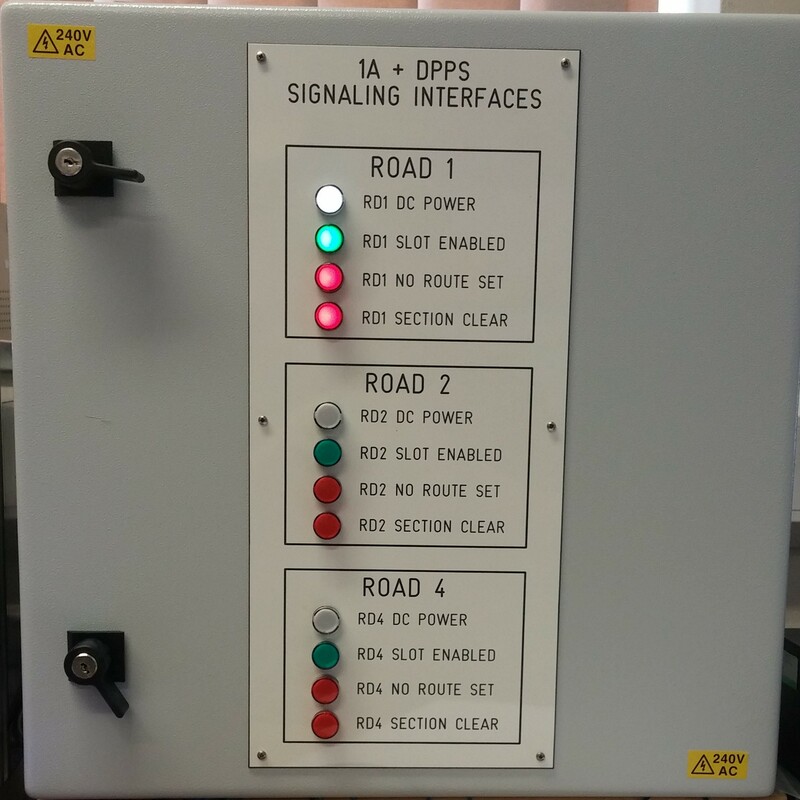 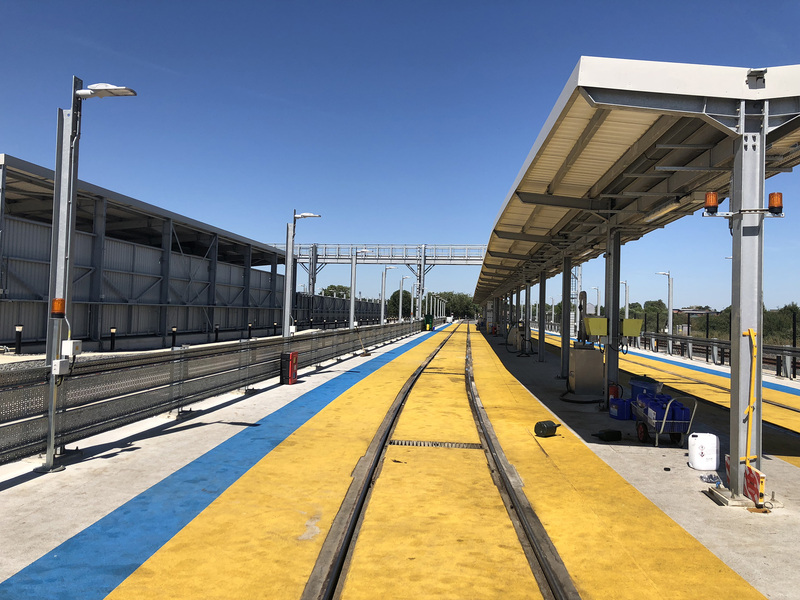 When staff log on to the DPPS prior to starting work the slot is removed preventing the signalling system from setting a route on to the road that personnel are working.